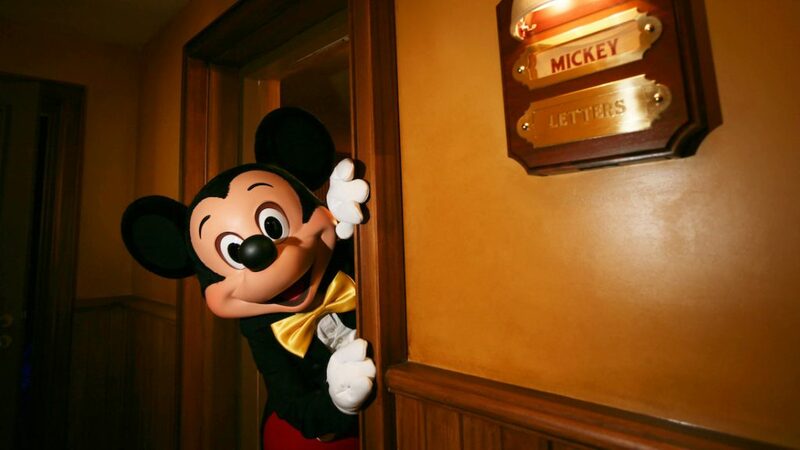 What could be better than meeting Mickey Mouse, who started it all, in private? For this, you will have to go backstage, at the end of Fantasyland, to meet him and take a picture with him. For a few moments, he will show you his dressing room, with his costumes and props used in his movies. Maybe he’ll even do a magic trick? On this occasion, you will be able to see numerous references to movies or Disney attractions, such as Fantasia’s hat, Dumbo’s feather, or Leota’s crystal ball, a reference to Phantom Manor. Loved by: children and families !